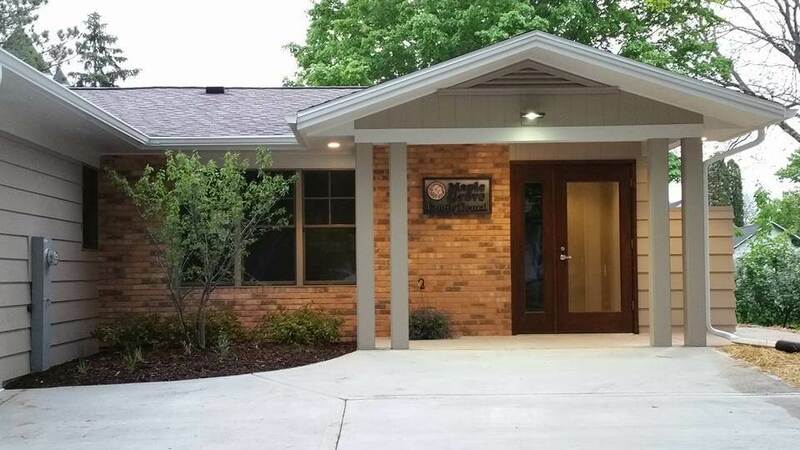 Although completely refurbished in 2015, the Maple Grove Family Dental office is richly steeped in the communal history of Evansville. 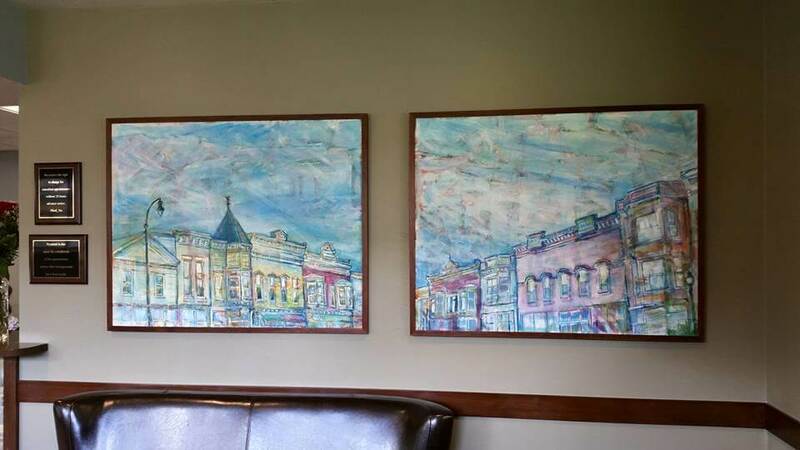 Founded by Dr. Charles Nelson more than six decades ago, the practice first opened its doors on Main Street in a building portrayed by Tim Rooney’s painting that hangs in our reception area today. 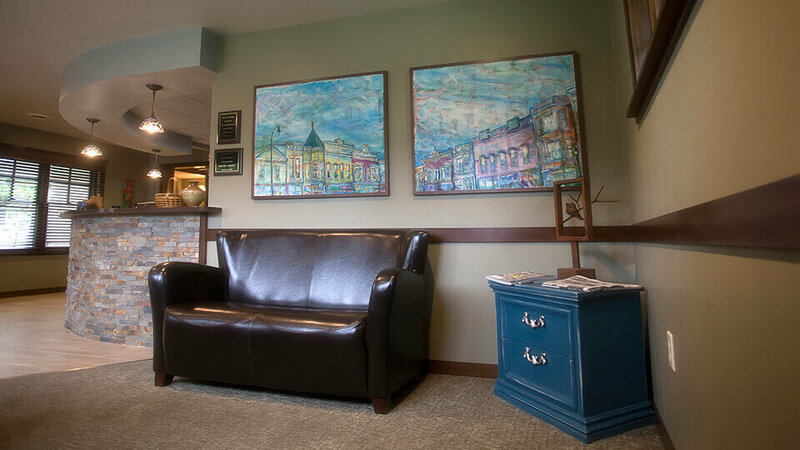 Dr. Nelson moved the office to Church Street in 1974 where he continued to practice dentistry until his path intersected with Dr. White’s in 2006. It was during this time that Dr. White was searching for not only the right practice, but the right community as well. Her introduction to Dr. Nelson and the people of Evansville left little doubt that she’d found both. 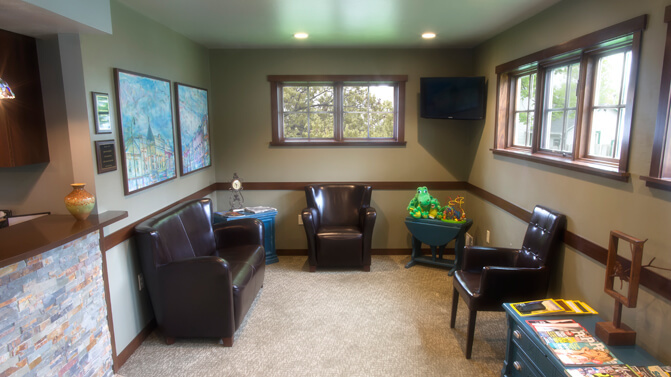 Using Dr. Nelson’s commitment to excellence as a stepping-stone, Dr. White moved the practice forward, introducing extensive new technology such as all digital x-rays, Identify 3000 oral cancer screening, and nitrous oxide. 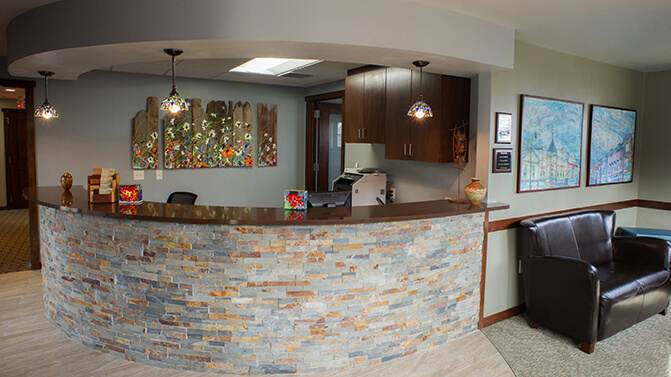 Motivated by the same philosophy of patient comfort and care that guides her practice, Dr. White also began the painstaking task of redesigning the office with a sharp focus on creating a welcoming environment that leaves patients feeling comfortable and relaxed. 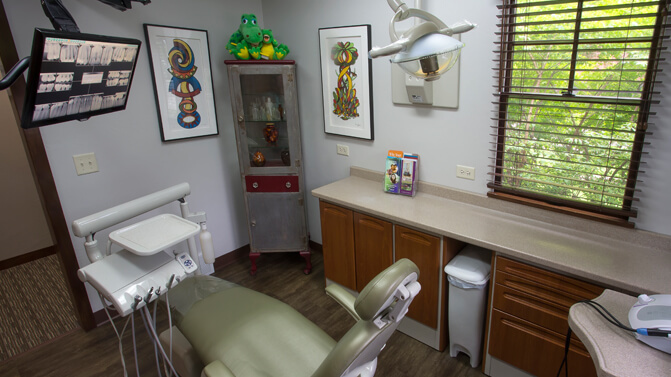 The warm décor, massaging dental chairs and other state-of –the-art comfort features and even the local artwork on the walls are all an extension of the Maple Grove Family Dental mission that began over sixty years ago. Contact our friendly team anytime with questions or to schedule an appointment or tour. We’re proud of our office and look forward to sharing it with you.